Monday’s announcement from China’s Ministry of Public Security, National Health Commission and National Medical Products Administration makes good on a pledge Chinese President Xi Jinping made to President Donald Trump during the G-20 summit in Argentina late last year. At the time, Trump said China’s new regulations could be “a game changer” for the United States, where tens of thousands of people die annually from opioid overdoses. 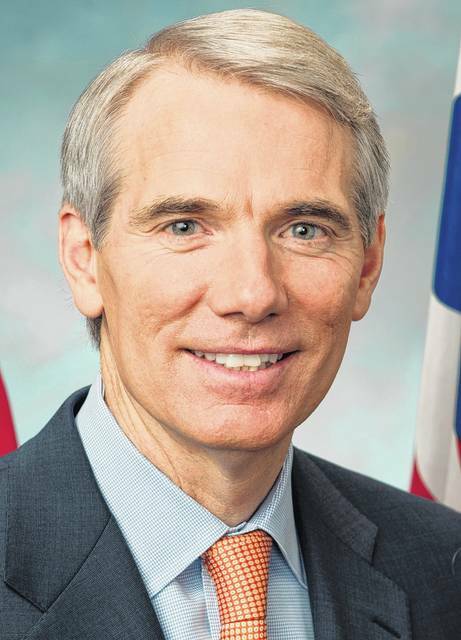 NOTE: Senator Portman has led efforts in the Senate to reduce the supply of cheap, deadly synthetic drugs like fentanyl, much of which has been coming into the United States from China. In November, President Trump signed into law an opioids package that included Portman’s Synthetics Trafficking & Overdose Prevention (STOP) Act. The measure is designed to help reduce the supply of fentanyl that is shipped into the U.S. through the Postal Service. The Permanent Subcommittee on Investigations (PSI), which Portman chairs, conducted an 18-month investigation into this issue and released a shocking bipartisan report detailing how drug traffickers exploit vulnerabilities in our international mail system to easily ship synthetic drugs like fentanyl from China into the United States through the U.S. Postal Service. The STOP Act closes the loophole.